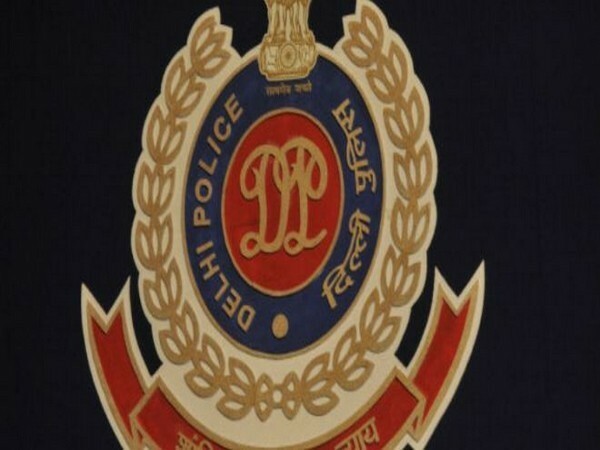 New Delhi (India), Apr 14 (ANI): Cyber crime cell of Delhi police on Sunday busted a gang of online job fraudsters and arrested three persons who used to cheat job aspirants by creating fake website of a renowned online job portal. 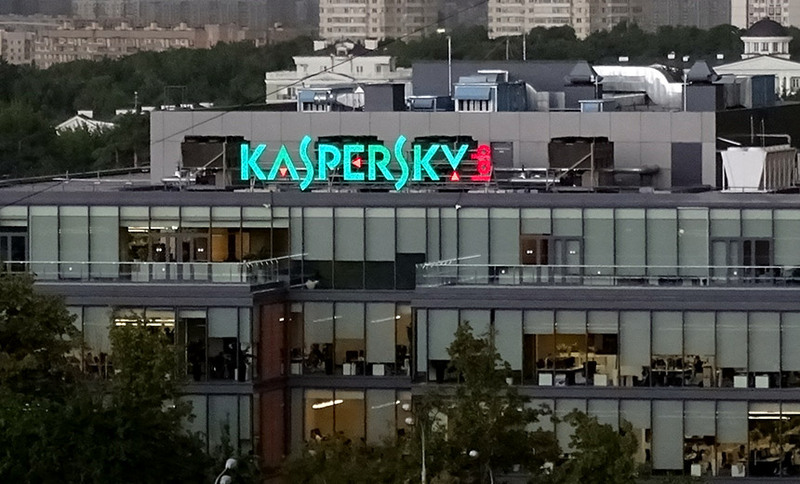 Georgia [USA], Apr 13 (ANI): An inmate in Georgia's Jimmy Autry State Prison has been charged with allegedly carrying out phone scam from inside of cell using a contraband mobile phone and impersonating a deputy US marshal to demand the victim a USD 5,500 fine for missing jury duty. 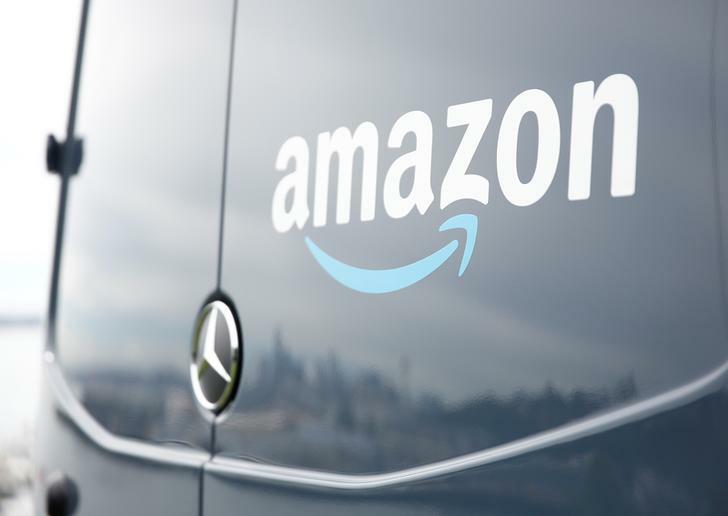 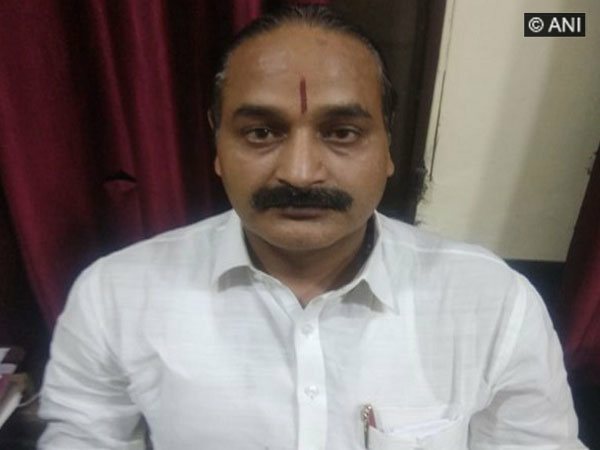 Uttar Pradesh [India], Apr 13 (ANI): Uttar Pradesh Commercial Tax Department and Special Task Force (STF) unearthed a major Goods and Services Tax (GST) fraud being allegedly carried out by a Direct-to-Home (DTH) company in the state. 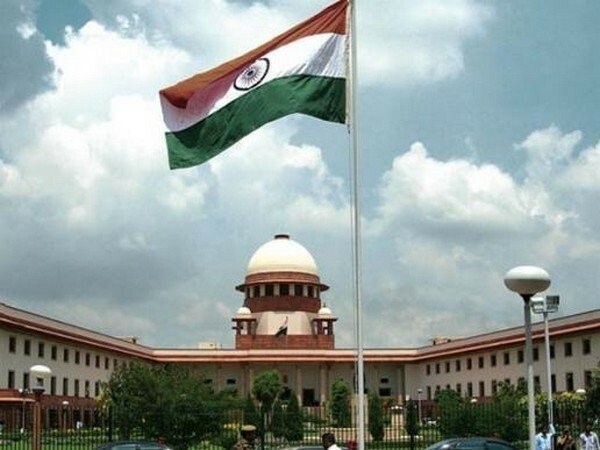 ew Delhi (India) Apr 11 (ANI): The Supreme Court on Thursday refused to grant urgent hearing on a petition seeking a direction to the Election Commission of India (ECI) for prosecution of voters who indulge in electoral malpractices during the Lok Sabha polls. 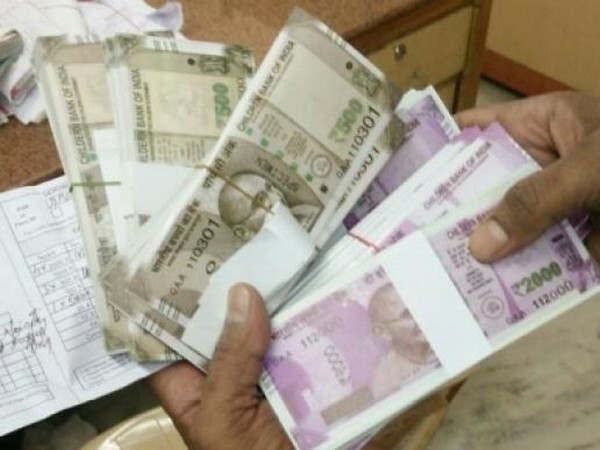 New Delhi (India) Apr 10 (ANI): The Delhi Police on Wednesday arrested Acharya Ashokananda Maharaj for his alleged involvement in a case of fraud, running into several crores of rupees. 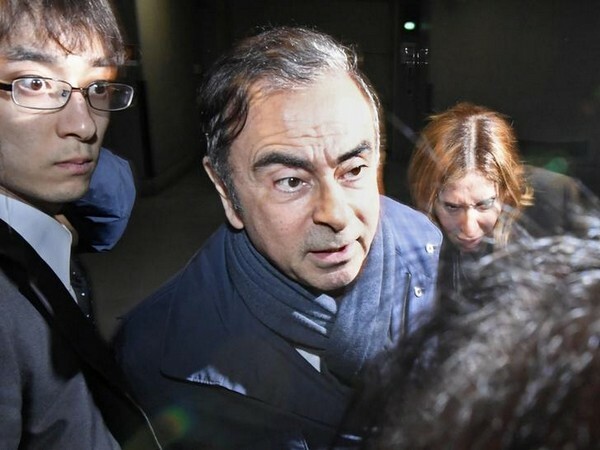 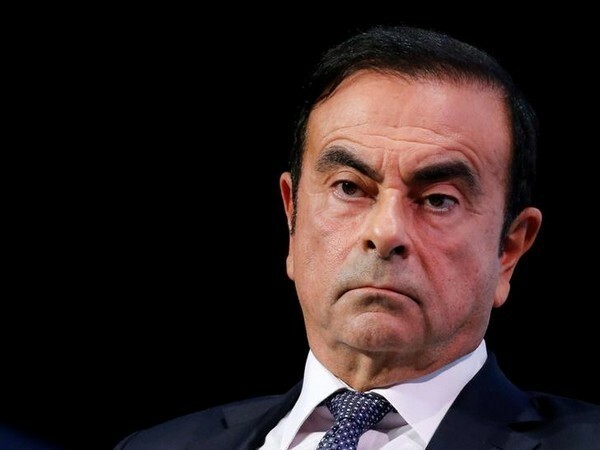 Tokyo [Japan], Apr 8 (ANI): Shareholders of Nissan Motor on Monday voted to remove former chairman Carlos Ghosn from its board amid allegations of financial misconduct.